We are pleased to share our meeting space with our community partners. Relationship-building and convenings are essential to help us meet our program goals. All current, active grantees and other partners are welcome to submit requests for meeting space. 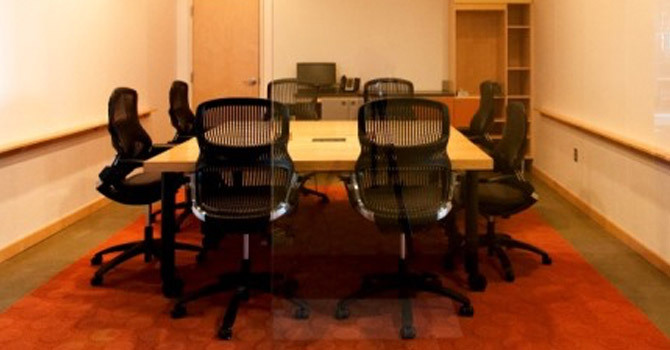 We can accommodate groups of up to 65 people during our normal business hours (8 am – 5 pm). McKnight is committed to creating an inclusive facility for all people and will do our best to honor any practices and observances that may require accommodation. See details below. There may be delays this summer due to building and road construction projects in the area (e.g. I-35W into downtown). Please plan accordingly. Room maps & A/V information. Follow the links for room-specific layout diagrams & audiovisual capabilities. To assist with groups making room requests, we’ve gathered answers to the most frequently asked questions. Please read this background information below before submitting a request. 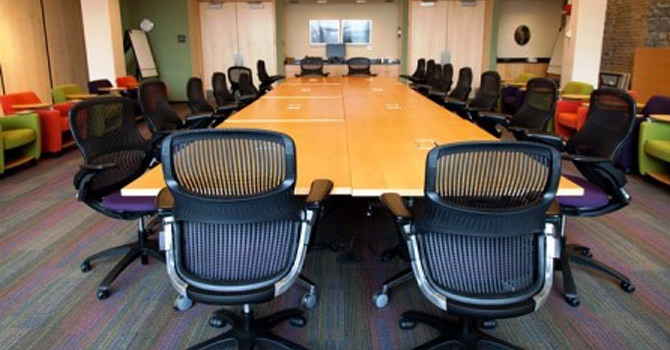 Who may reserve meeting space in the McKnight offices? 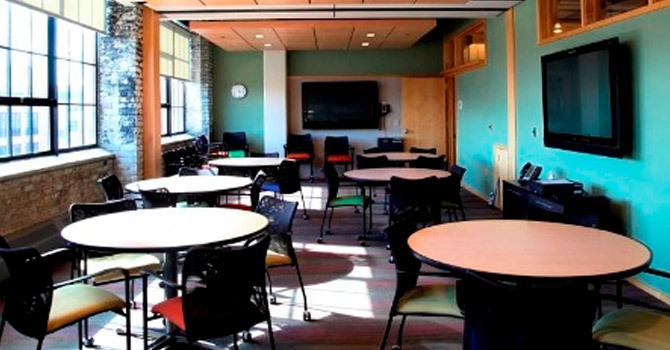 We welcome meeting space requests from McKnight grantees, community partners, and funding collaboratives. Unfortunately, we cannot accommodate requests from other groups. When are McKnight’s meeting spaces available? 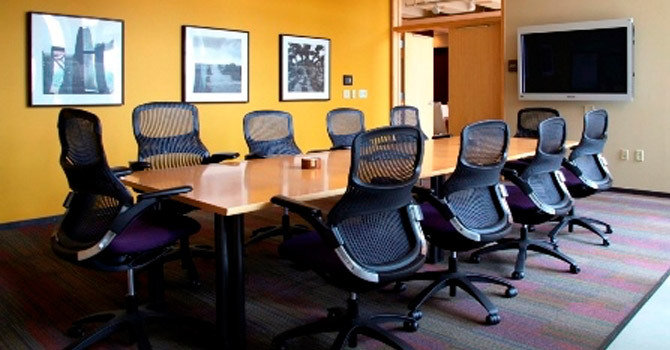 With few exceptions, our meeting spaces are available Monday through Friday between 8 am to 5 pm. We recommend meetings start at 8:30 am or later to allow the front desk time to check in guests. Can I schedule a meeting over several days? Yes, we often receive requests for more than one date or for multi-day meetings. We try to accommodate those requests whenever possible. How do I get to McKnight’s offices? We are located above the Mill City Museum in downtown Minneapolis. Our address is: 710 South 2nd Street, Suite 400, Minneapolis, MN 55401. Our building entrance on South 2nd Street is the door closest to Chicago Avenue. Take the elevator up to the fourth floor. We are easily accessible via bike and public transit. The Blue Line and Green Line stop at U.S. Bank Stadium Station. You can also park at the Mill Quarter Ramp across the street or any of the metered spaces available on South 2nd Street and nearby. Does McKnight provide any staff support for meetings? Is there any staffing requirement? A McKnight staff representative must be onsite to support all meetings. 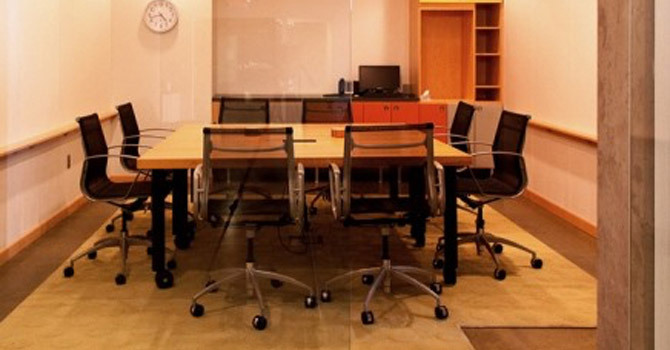 While McKnight staff may be available to assist you, we expect your assistance cleaning up rooms after your meetings. When will I hear back about my meeting request? Someone from our staff will contact you within 3-4 business days. Out of consideration to Foundation planning and needs, we cannot confirm meeting space requests more than six months out. What accommodations and requests can McKnight provide for guests? We comply with all applicable provisions of the Americans with Disabilities Act. We will do our best to honor any practices and observances that may require accommodation while balancing the Foundation’s business operations, policies, and practices. Private space for nursing mothers. A fragrance free environment. McKnight always strives to be fragrance free, but employees and visitors may have sensitivities and/or allergic reactions to various products. Please let us know of any sensitivities. Spiritual use of plants such as sage, sweetgrass, or cedar. We are able to accommodate this request during business hours until 3:30 p.m. After that time, the Foundation incurs a significant charge but would consider accommodating provided the impact is meaningful and adds value to the meeting. We try to anticipate and accommodate all requests, but we acknowledge that we do not know all religious, cultural, or other practices of every individual visiting the Foundation. We encourage you to reach out to the Reception and Facilities Director regarding practices and observances that may require accommodation. Can I reserve additional rooms as breakout spaces? 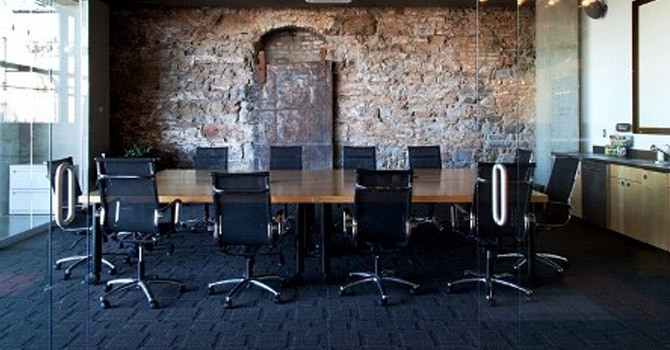 Given the layout and design of our offices, our meeting space is typically used for meetings that require one room only. We will accommodate requests for breakout space when possible. 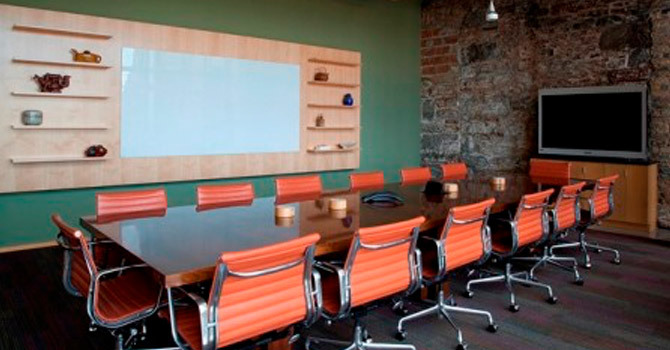 Ready to request a meeting space? Please complete this request form and someone from our staff will contact you shortly. Please note: Completing the form does not guarantee availability or use of McKnight’s facility.